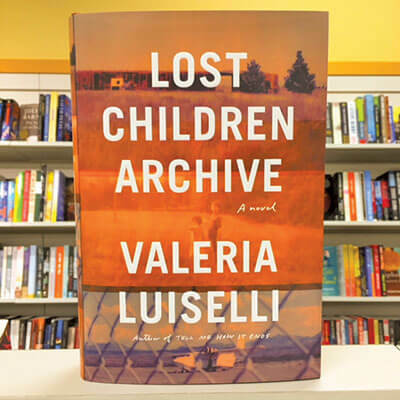 Luiselli’s latest novel chronicles a family road trip where familial relationships are challenged and the concepts of citizenship, race and history itself are confronted. A kaleidoscope of voices and startling imagery set against a looming backdrop of news about the border and detainment, this timely novel looks at the violent history of borders and indigenous people. Another stunning achievement by one of my favorite current writers. This delightful debut by Michigan-born author Alicia D. Williams is sure to be a winner with children and parents alike. 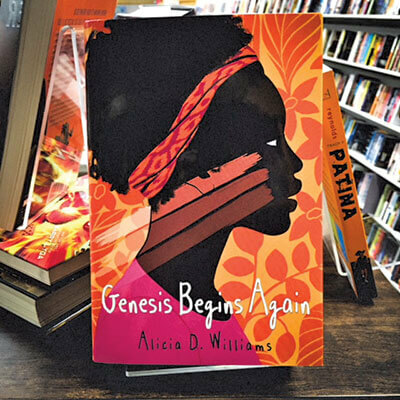 Genesis Begins Again is a beautiful coming-of-age tale about a girl who internalizes her family struggles until she finally learns that in order to love others, she must learn to love herself first. Heart-wrenching, yet filled with hope, this is a valuable story on understanding the complexities of relationships, race and identity. 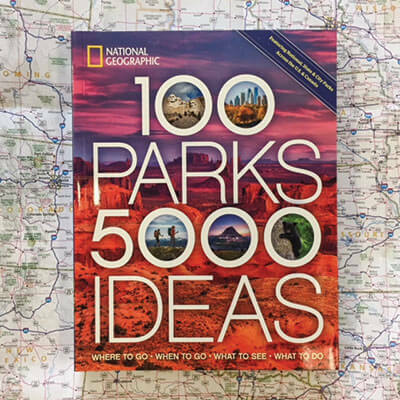 Published by National Geographic and packed with great ideas for spring and summer travel, this guide includes information on accommodations and activities, as well as “wish-you were-there” photography.